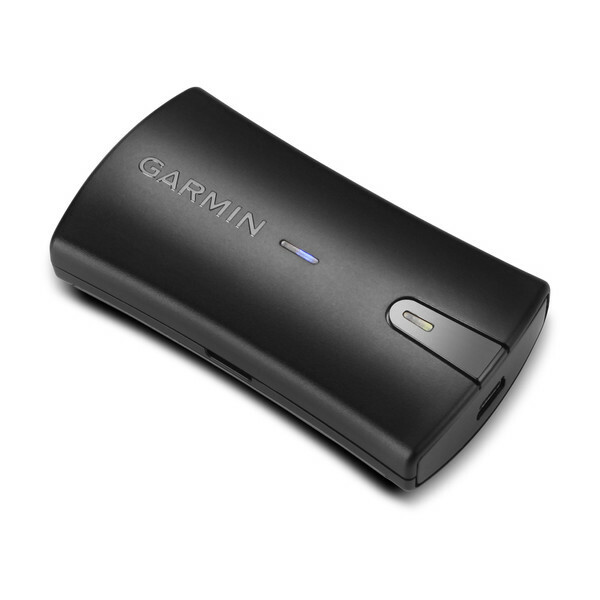 Bournemouth Avionics is pleased to introduce Garmin's new portable GPS, the GLO 2, a portable GPS and GLONASS receiver with Bluetooth® wireless technology. 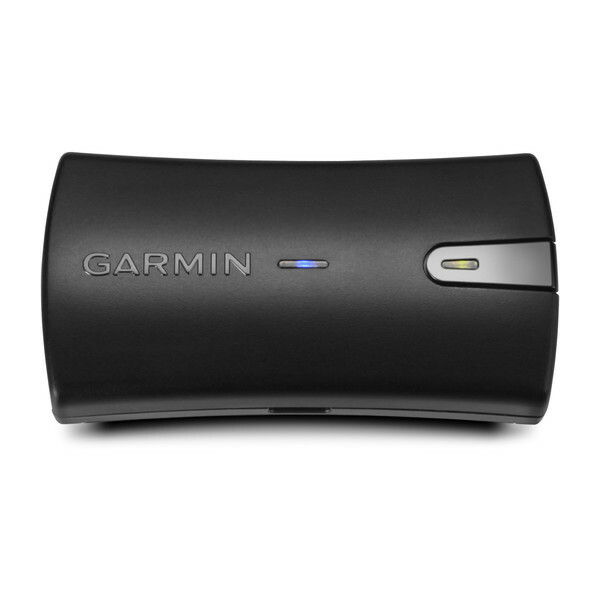 GLO 2 allows users to navigate with Garmin calibre GPS data on their iPad®, iPhone® orAndroidTM device1. The GLO 2 receiver provides the best of both worlds by combining GPS and GLONASS receivers with Bluetooth technology so users can enjoy precise position information, perfect for mobile devices not equipped with GPS or in need of better GPS performance. GLO 2 has up to 13 hours of battery life to operate throughout long trips, and charging GLO 2 between uses is easy with the included USB cable or optional 12/24 V vehicle power cable. Ready for the cockpit, GLO 2 is available in an aviation bundle that includes an anti-skid mat and a 6-month trial of Garmin PilotTM.